About two years ago I told someone I hadn’t tried making homemade marshmallows because I found them intimidating. Looking back, it sounds so silly that I wouldn’t try something out of fear. Irrational fear seems like a silly reason not to try something, especially when there’s nothing to lose. This past year has been about fearlessness for me and when that long ago conversation came to mind, I knew it was time to be fearless, fix the situation, and make marshmallows. My first attempt was a total flop. I didn’t even take a picture because I was so horrified at the results and it looked gross. So back to the drawing board I went… and not my own drawing board either. I went to Alton Brown’s recipe for marshmallows and made that instead, with one teensy modification and it was perfect. My husband and I used to watch his show on Food Network years ago and we always appreciated his emphasis on chemistry and the reactions in food. Since the reactions were off (clearly) in my first batch, it only felt natural to try his recipe, and it was a success. Hooray! 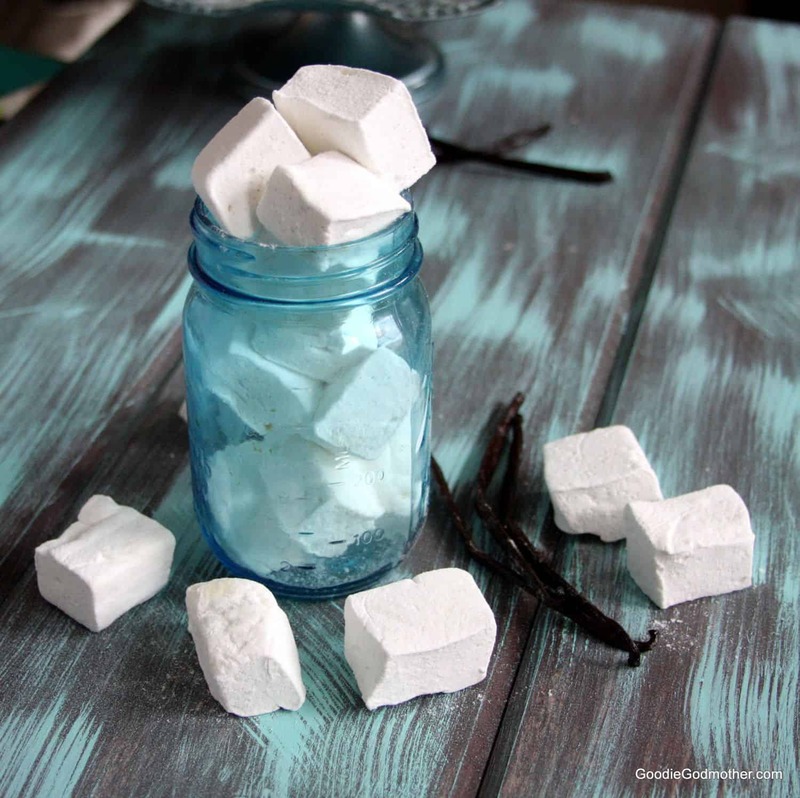 Now that I have a successful batch of marshmallows under my belt, I’m going to experiment making more. 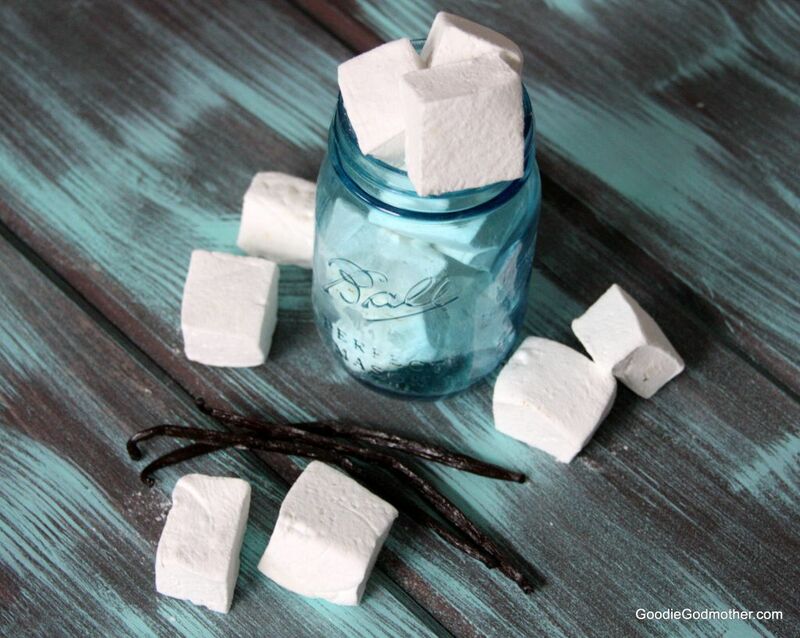 The flavor is hands-down better than commercial marshmallows, and there’s something about a homemade marshmallow that makes homemade cocoa extra special. We never put marshmallows in our cocoa, but we made cocoa just to have marshmallows because of how delicious these were. They’d make a perfect gift too as they keep in an airtight container up to three weeks. Put the three packets of gelatin and ½ cup of water in the bowl of a stand mixer fitted with the whisk attachment. Don't stir, just allow it to sit while you prepare the sugar syrup. Combine the other half cup of water, sugar, corn syrup, and salt in a small saucepan with a lid. Cook, covered, over medium heat for 3 minutes until the sugar has dissolved. 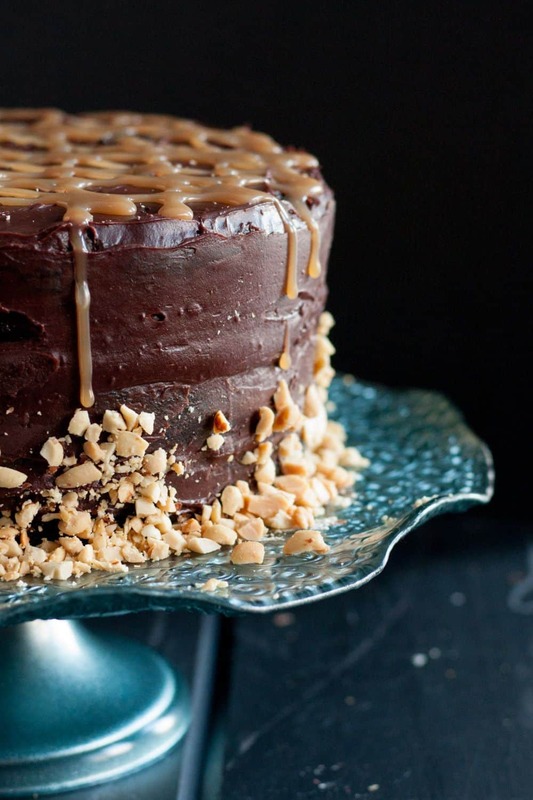 Uncover and clip the candy thermometer onto your saucepan. Continue to cook until the mixture reaches 240 F. This takes about 7 minutes. Swirl the pan gently once midway through cooking to allow for even heat distribution. Once it reaches 240 F, remove it immediately from the heat. 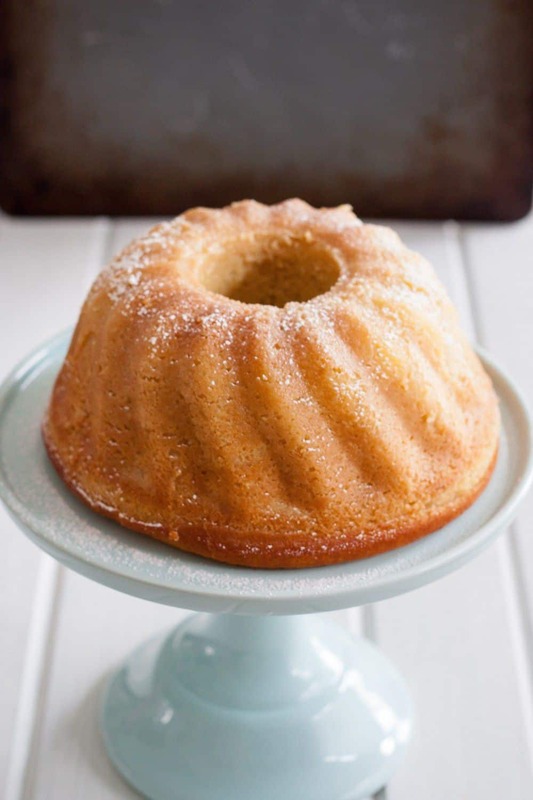 Turn the mixer on to low and slowly pour the sugar syrup into the mixing bowl. Once all the syrup has been added, bring the mixer up to high and let it run another 13 minutes until the mixture is light and fluffy, and lukewarm. After 13 minutes, add the vanilla bean scrapings to the mixer bowl and mix an additional minute. Pour the marshmallow mixture into the prepared pan and smooth with an offset spatula spritzed with nonstick spray. Dust a pizza cutter with some of the coating mixture and cut the marshmallows into squares. 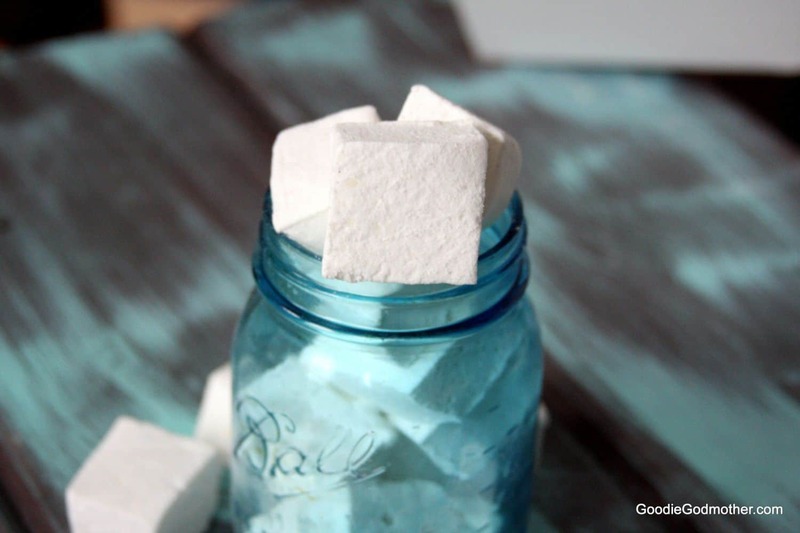 Dab the edges of the marshmallows with the coating mixture, shake off the excess, and store the marshmallows in an airtight container at room temperature for up to three weeks. *This size pan makes thinner marshmallows like the photos. I also made a batch in a 9x11" pan to make them thicker for marshmallow pops. Pick your pan size based on preference.